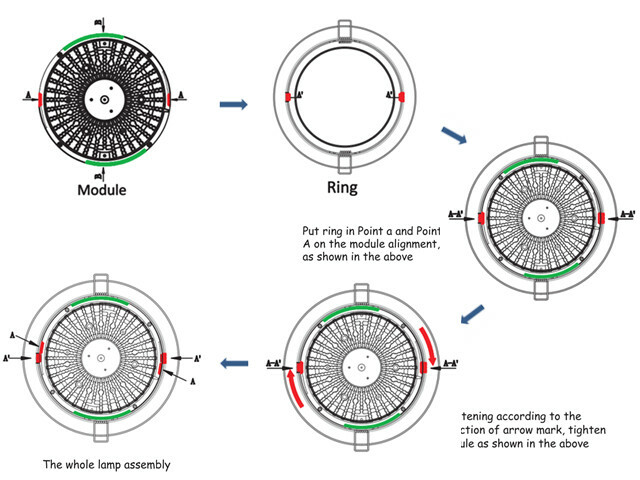 6 Inch LED Downlights with CE certification. 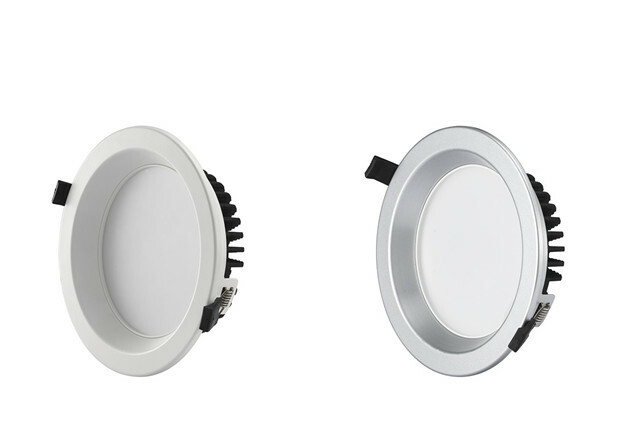 The 6 Inch LED Downlights has the advantage of high efficiency, high PF, high brighness, energy saving, long service life. 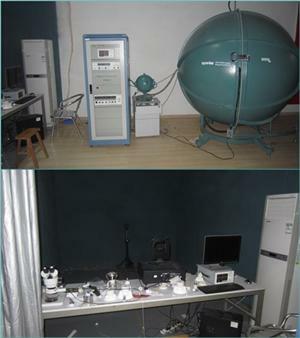 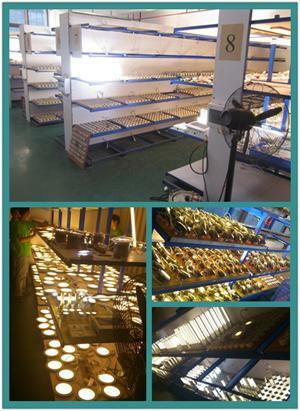 Kehei company has been worked in indoor lighting industry ever since its foundation on 2007. 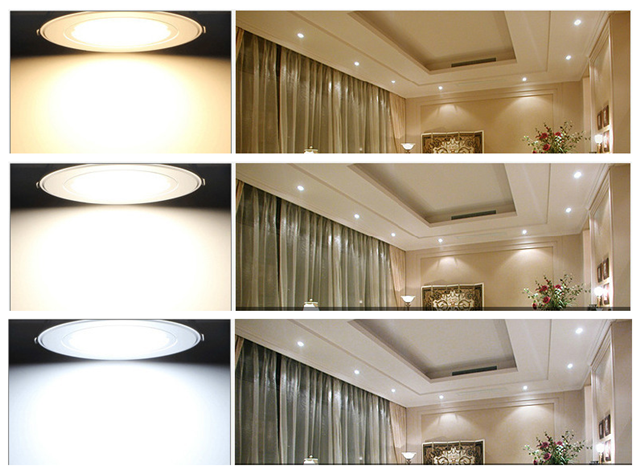 The most popular products are 6 Inch LED Downlights Pure White. 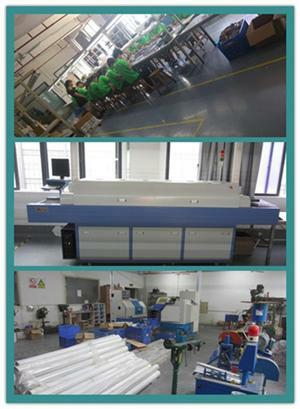 We are able to deliver the products timely under the support of our own factories.